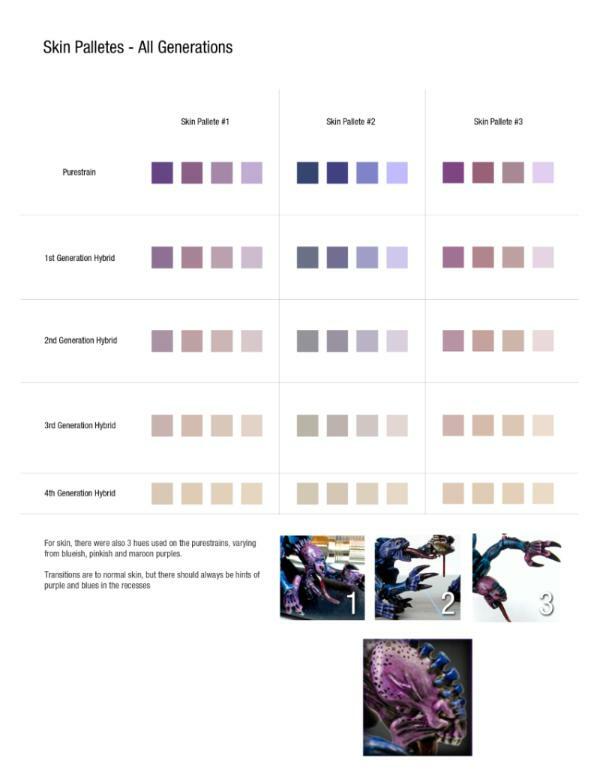 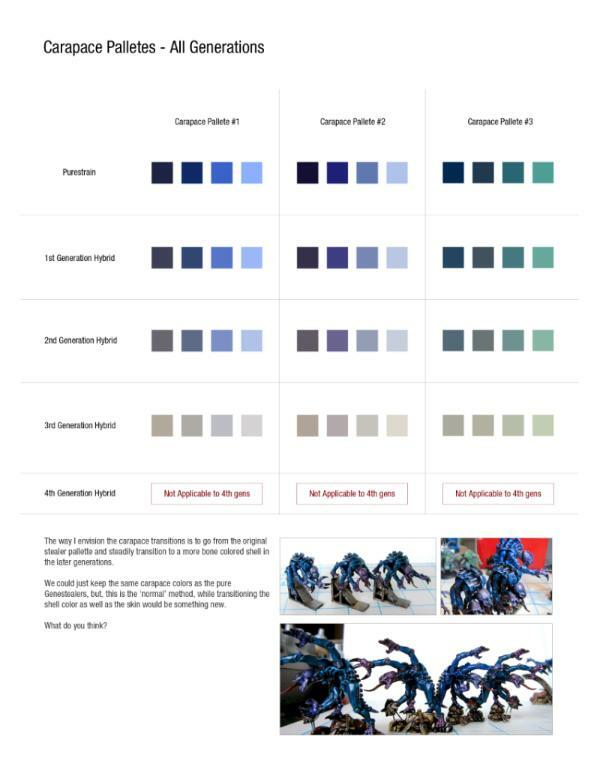 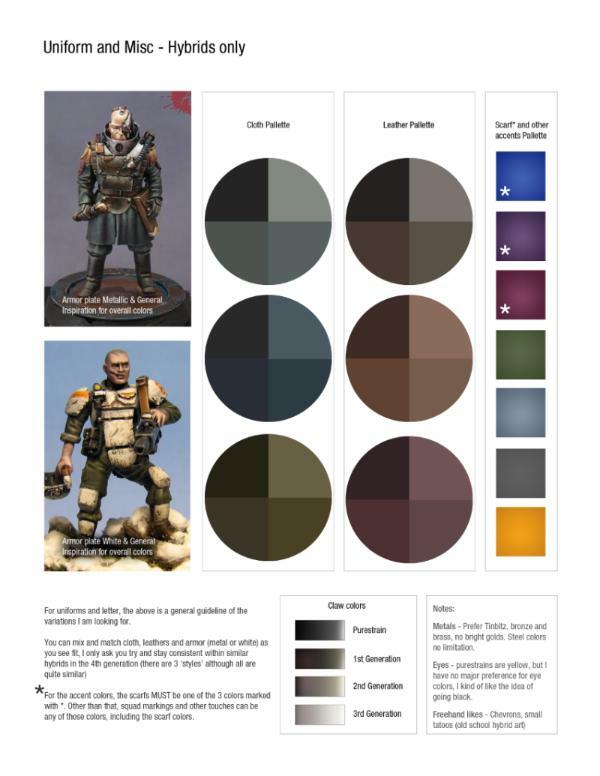 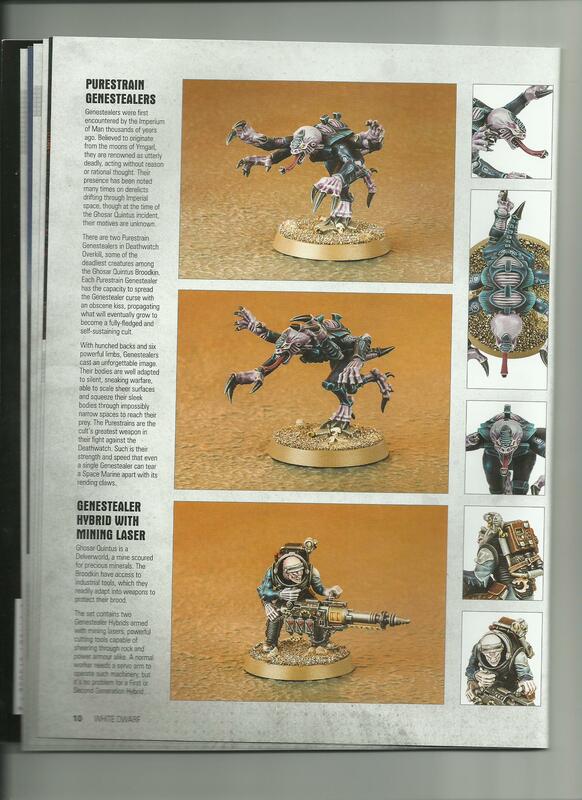 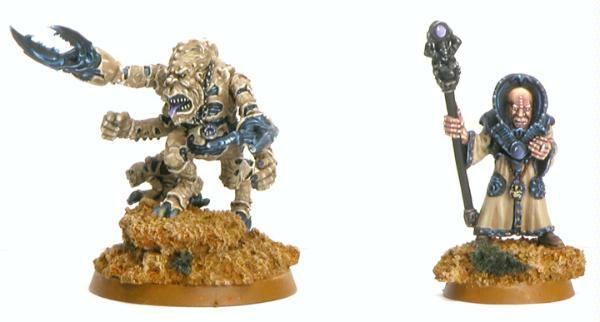 I chuckled a little to see the studio painted some of their hybrids with tan carapaces, blue clothes and brown bases. 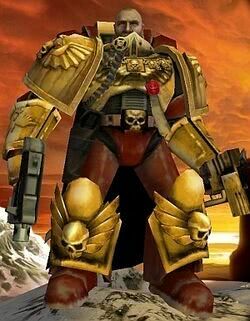 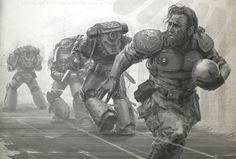 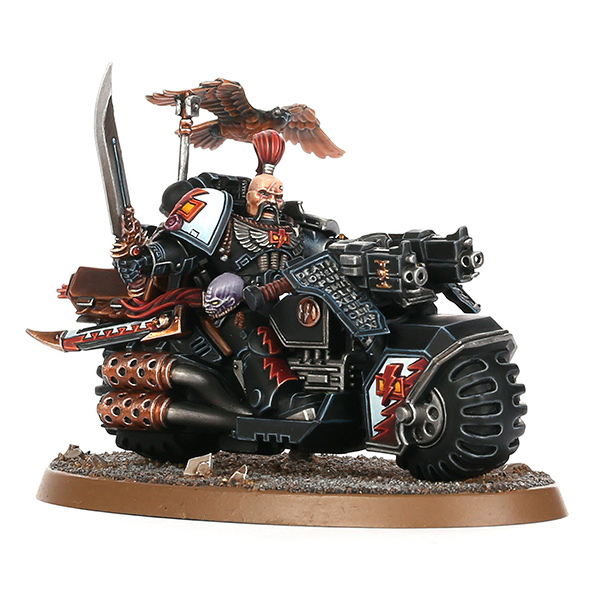 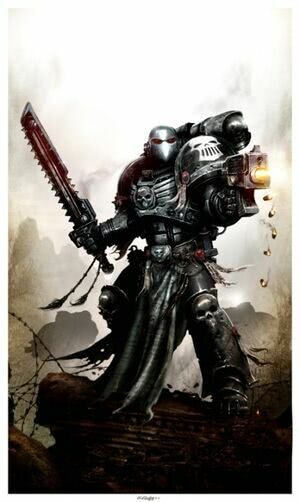 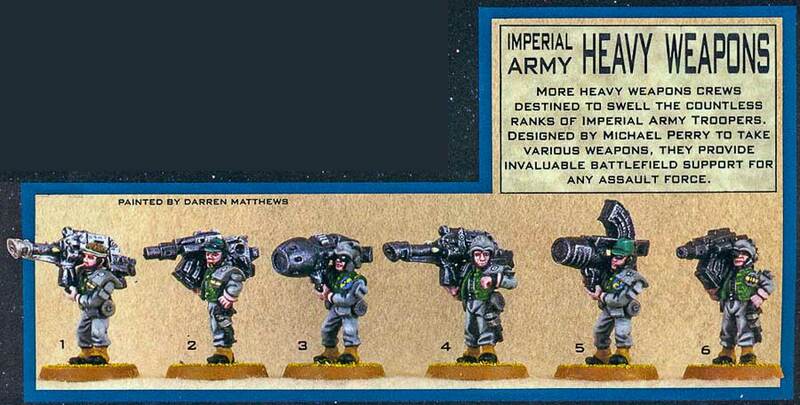 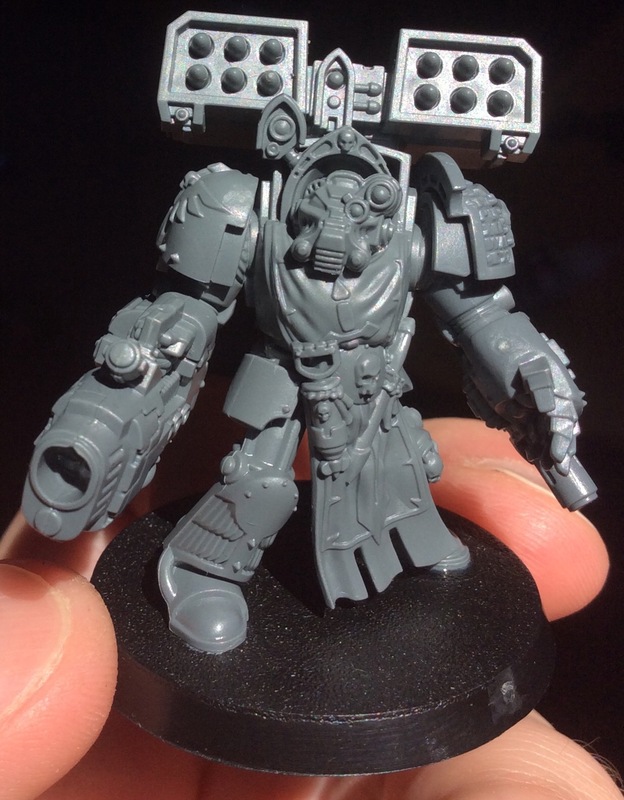 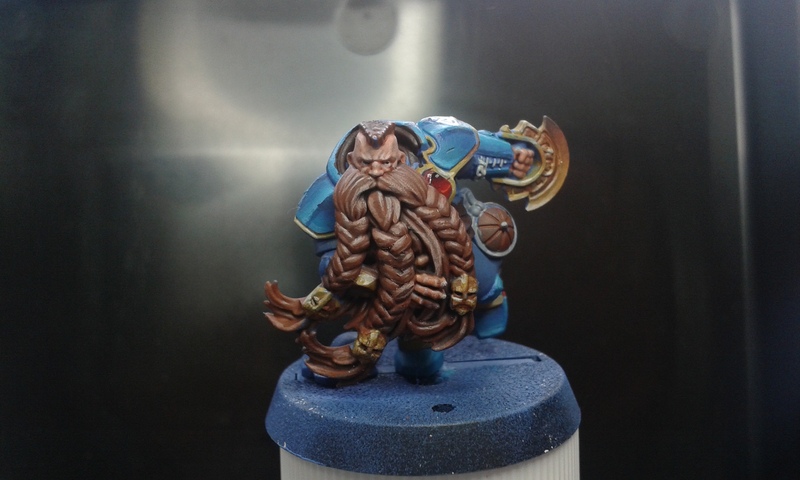 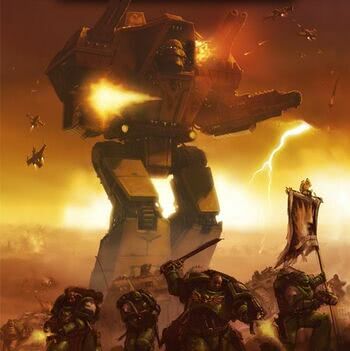 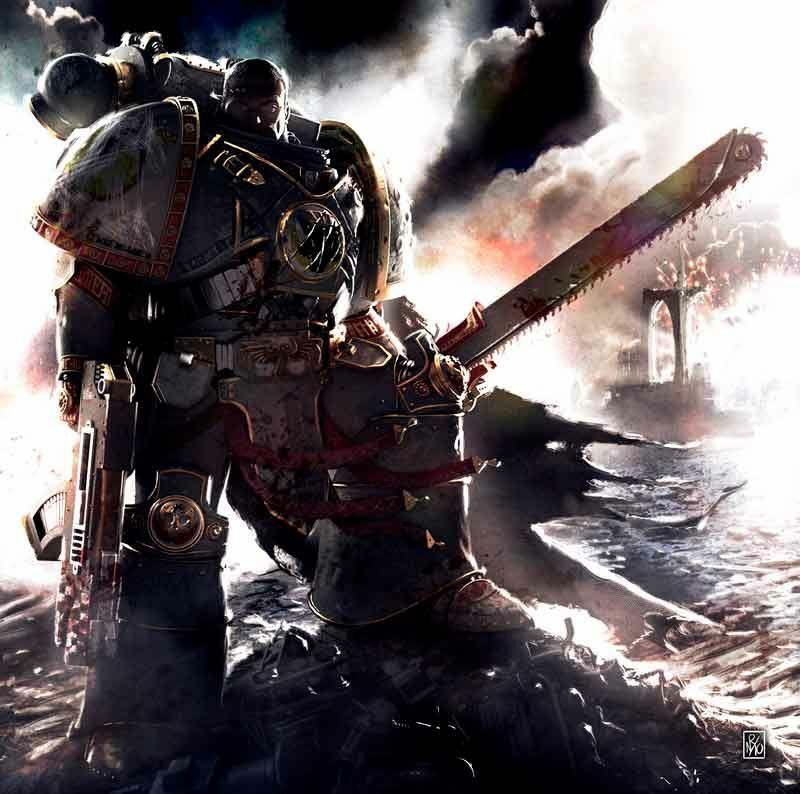 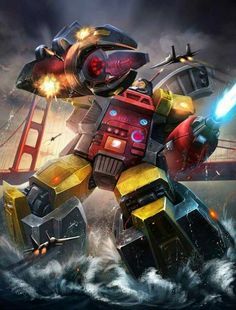 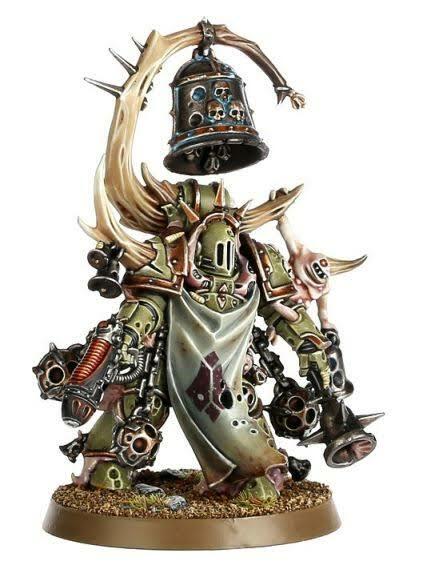 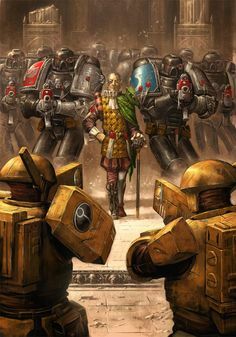 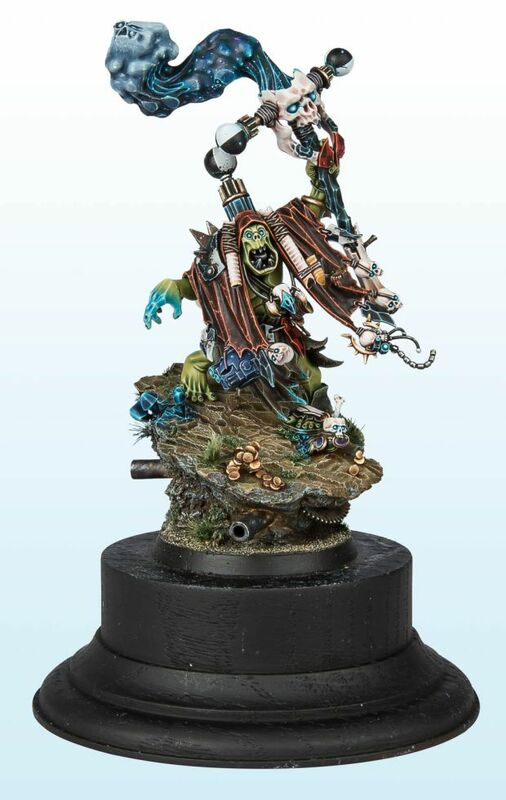 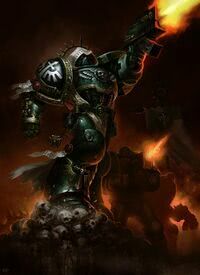 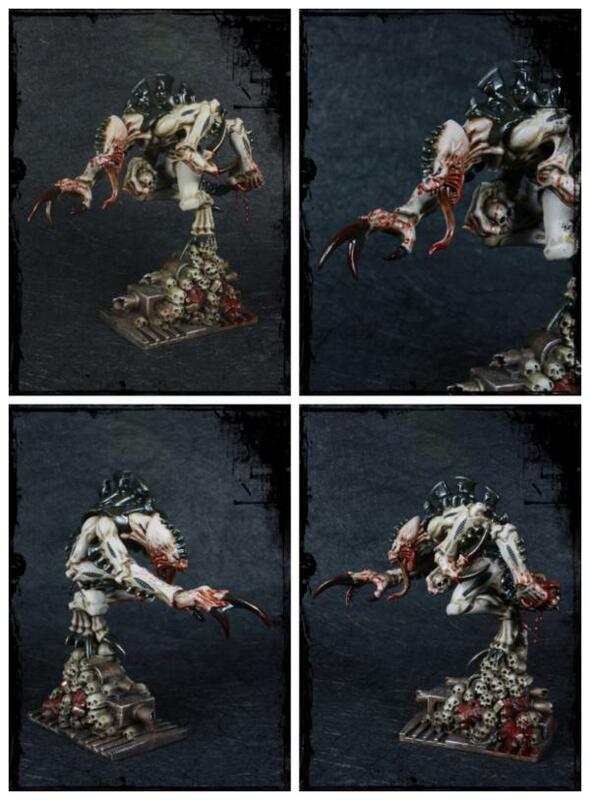 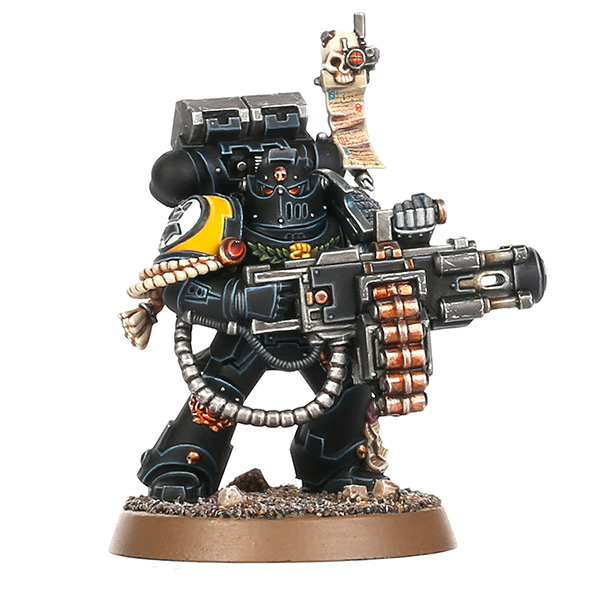 AegisGrimm wrote: Yeah, it's like a guardsman shouldering a lascannon. 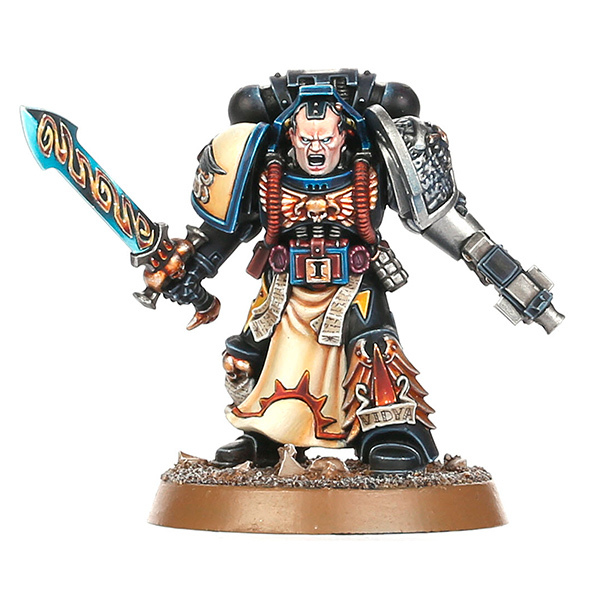 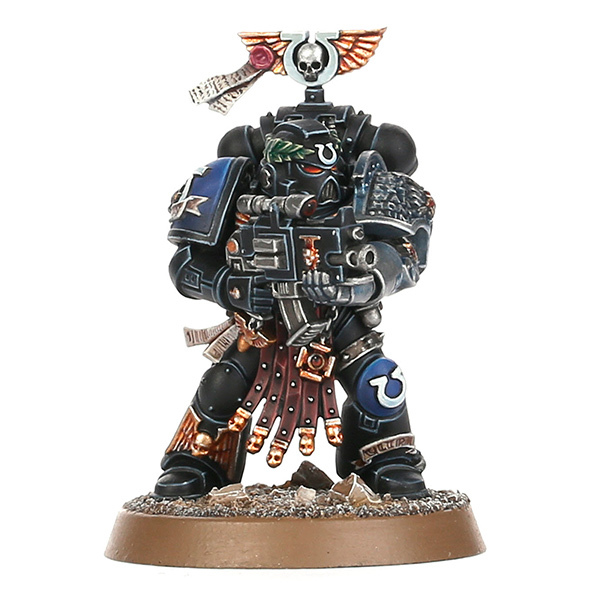 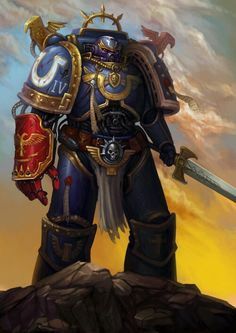 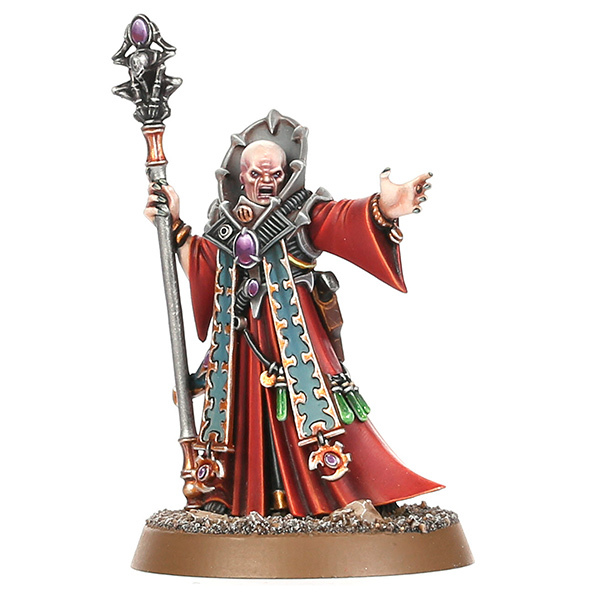 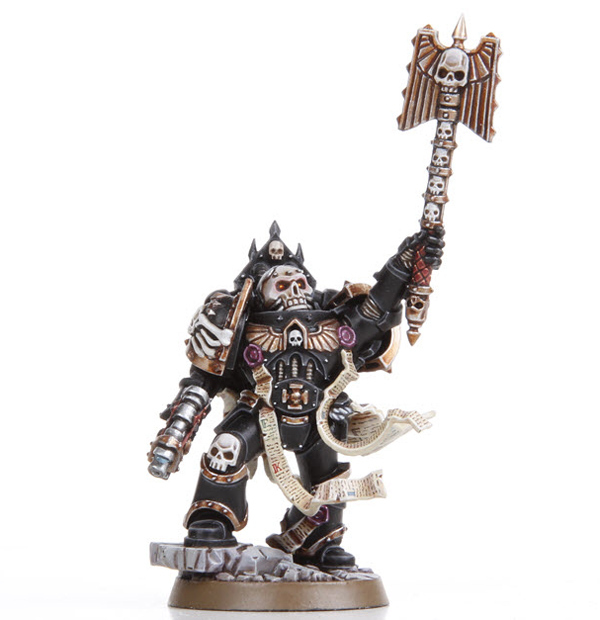 First Ultramarine plastic Chaplain, though. 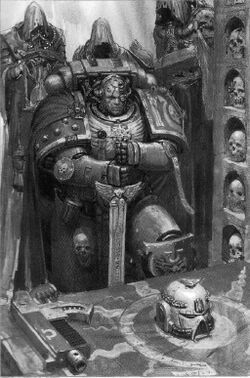 Oddly enough, the Reclusiam Command box has disappeared. 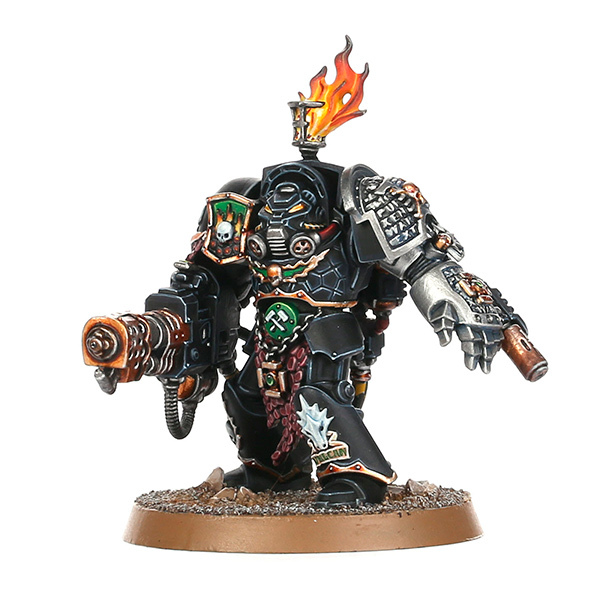 Only the Dataslates up on the site. 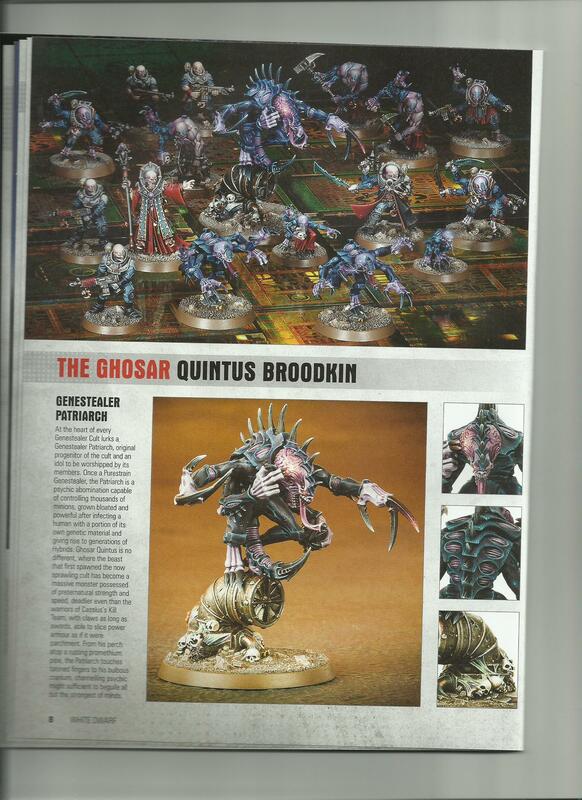 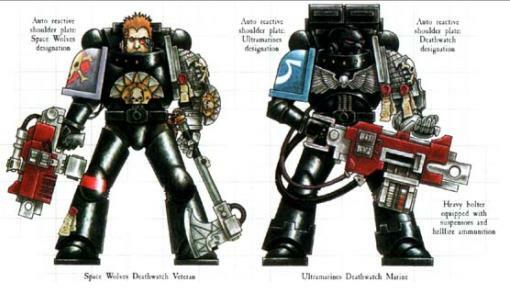 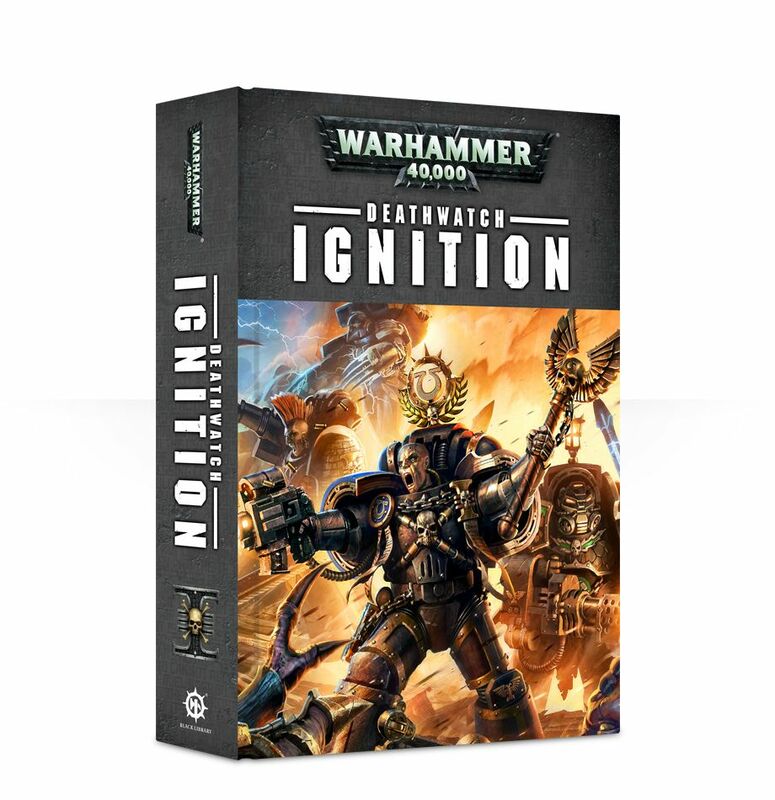 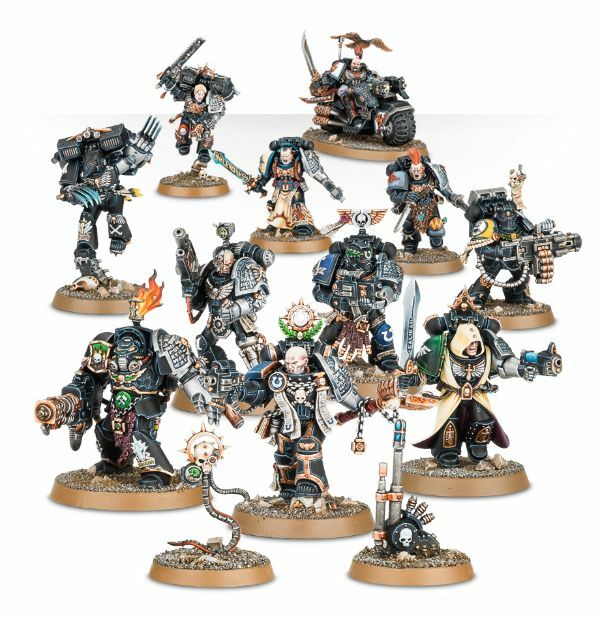 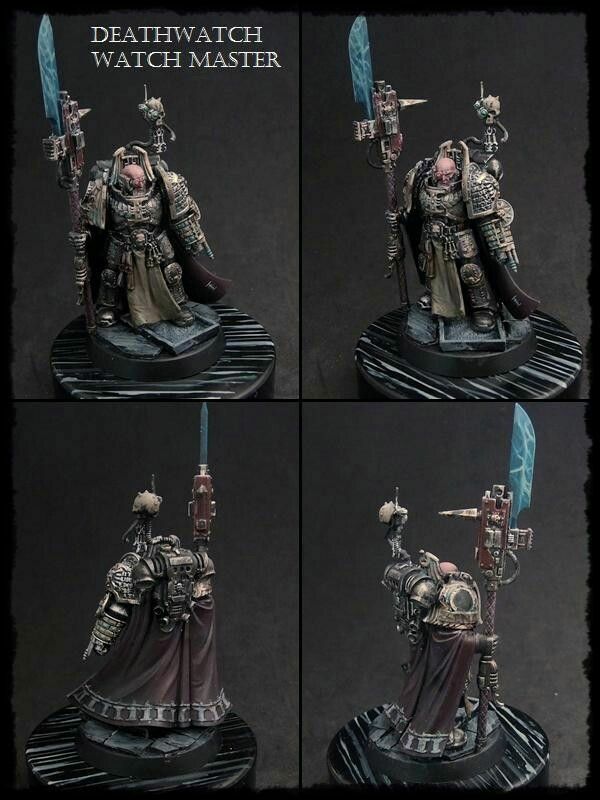 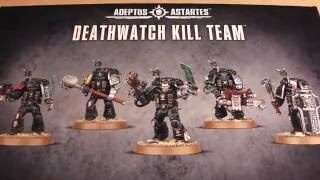 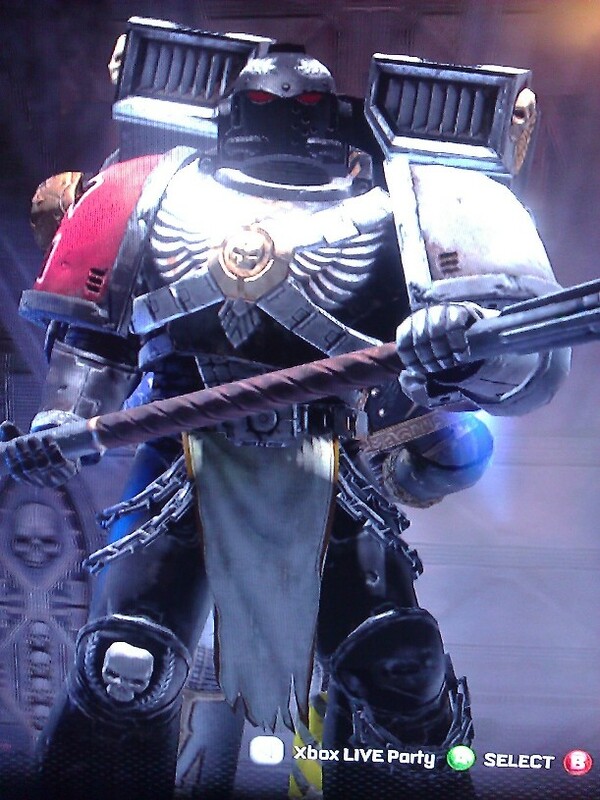 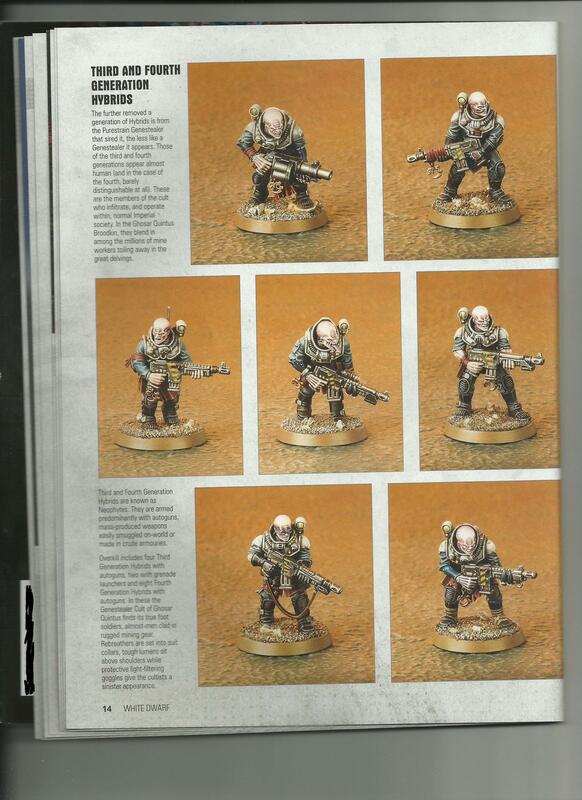 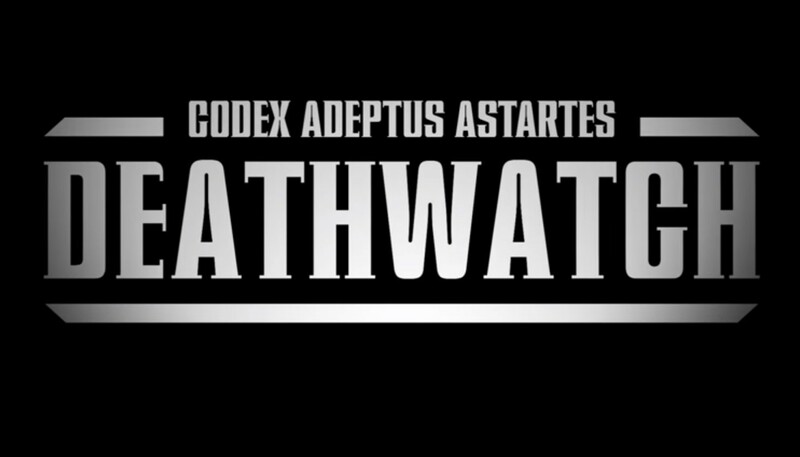 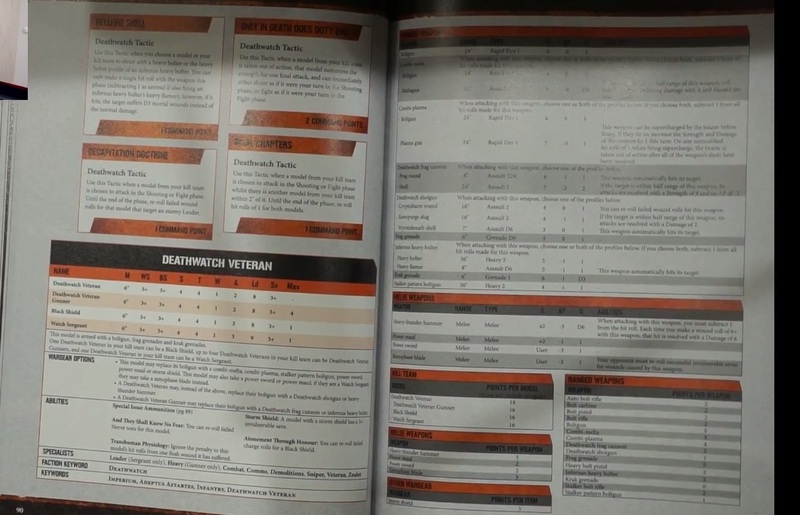 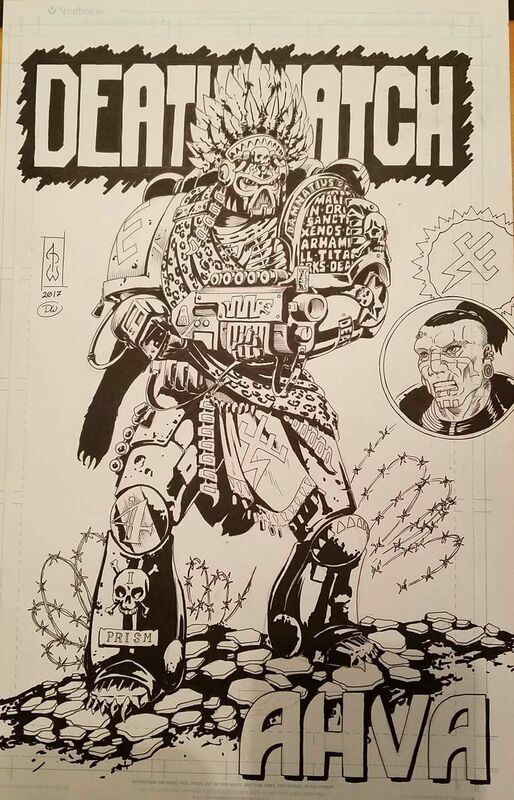 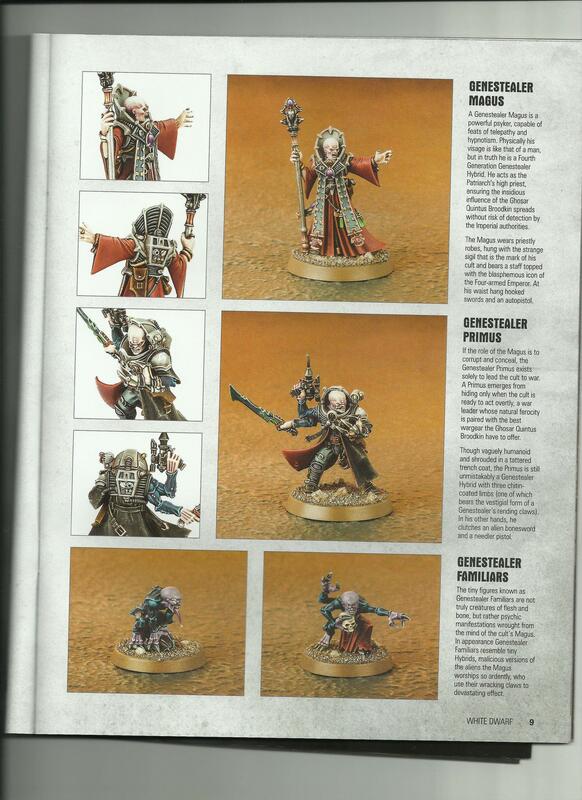 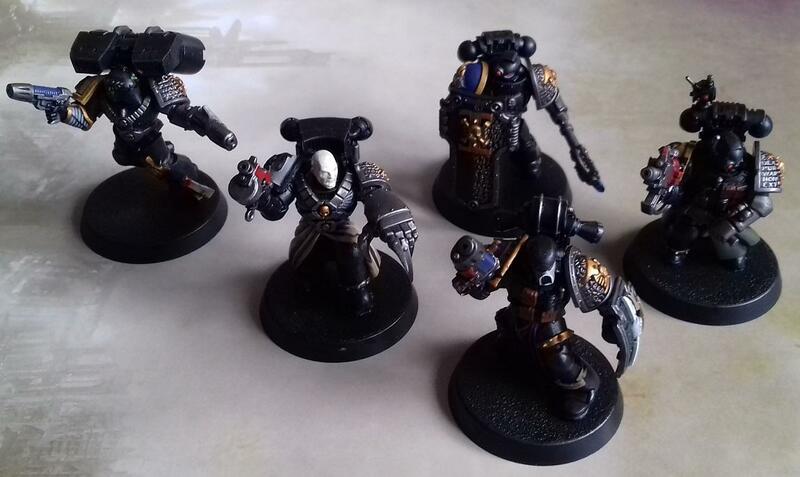 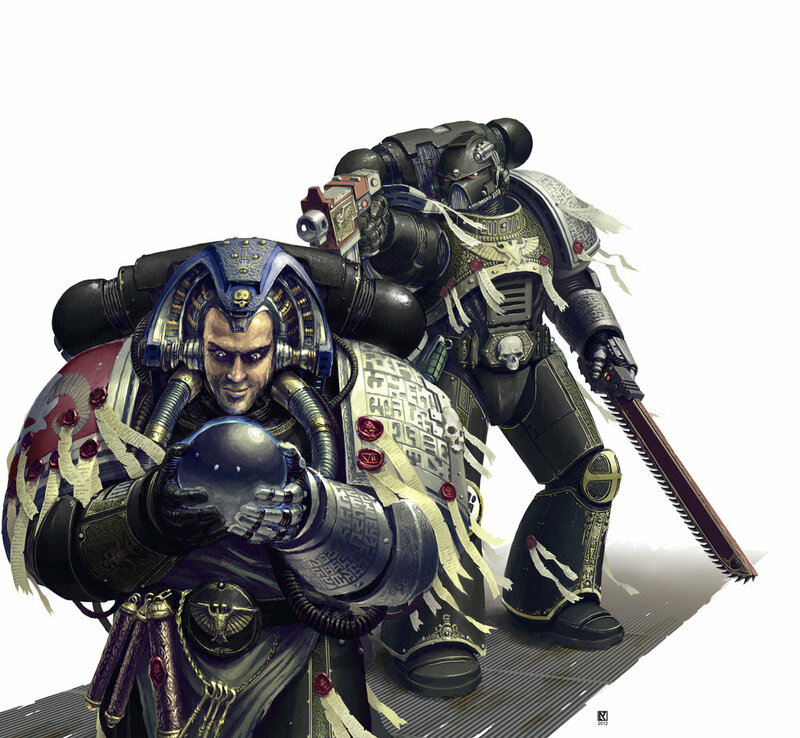 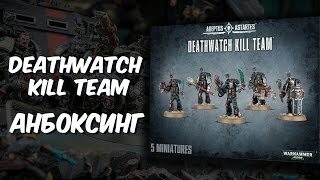 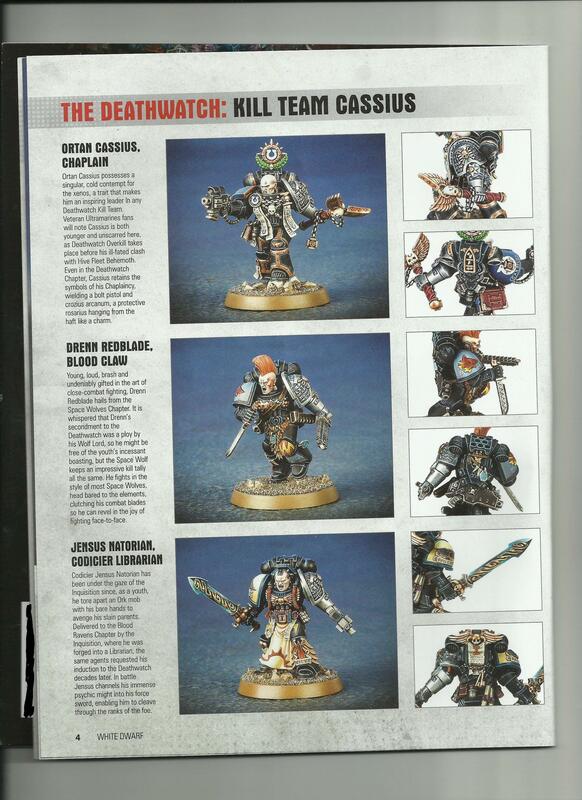 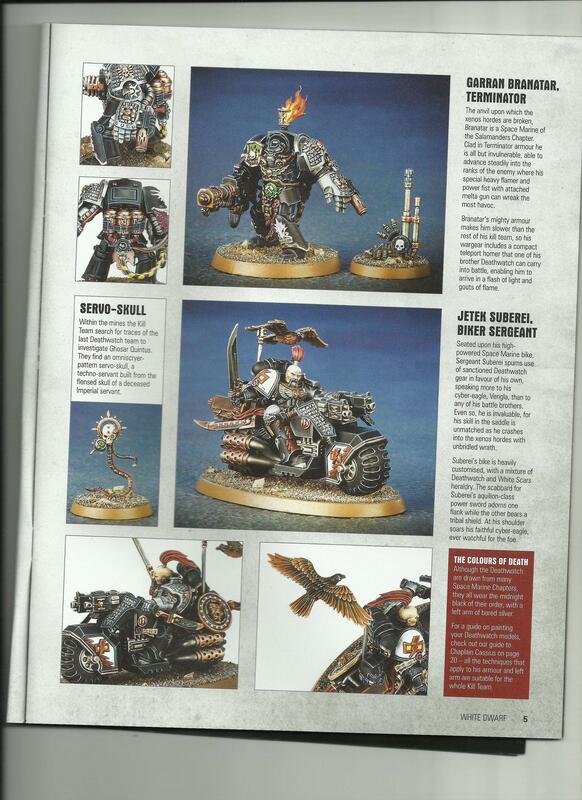 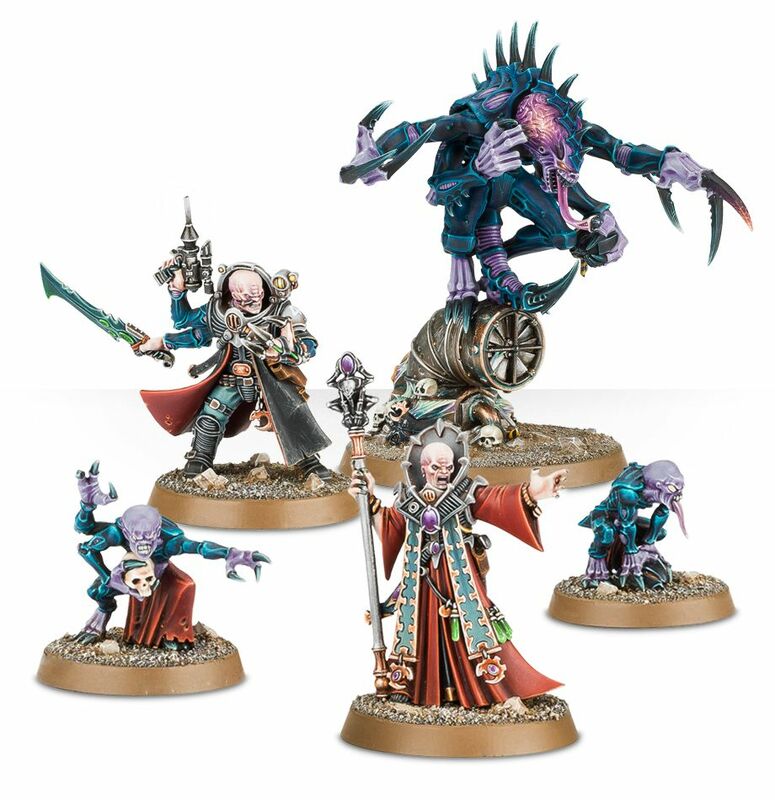 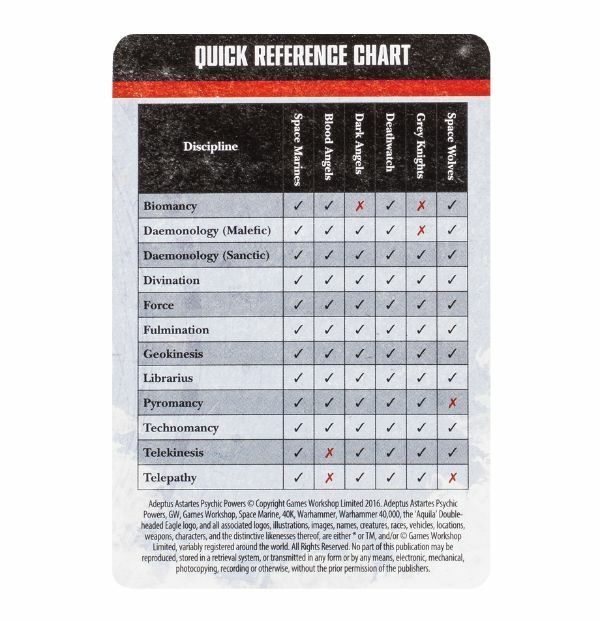 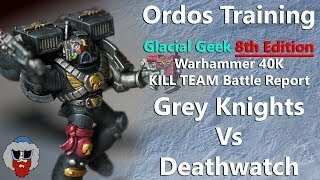 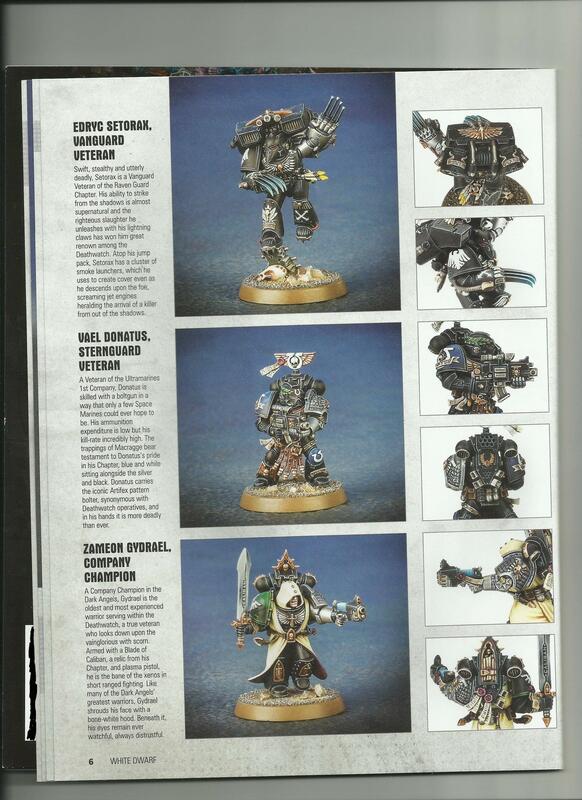 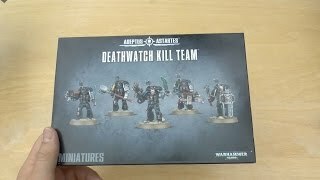 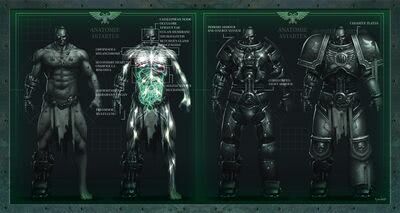 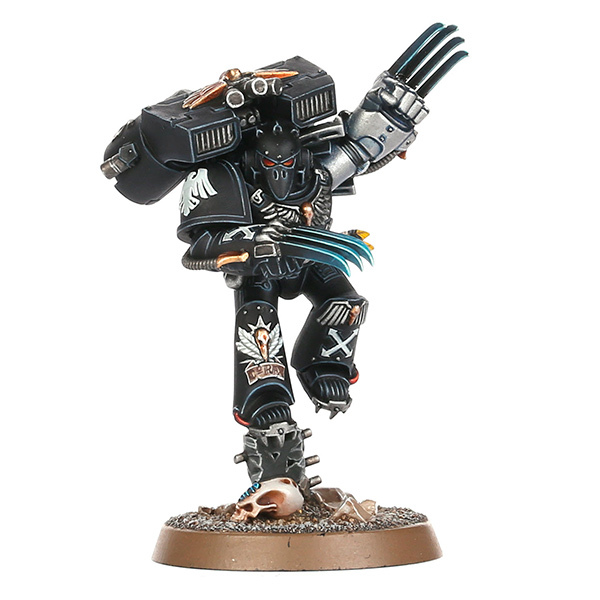 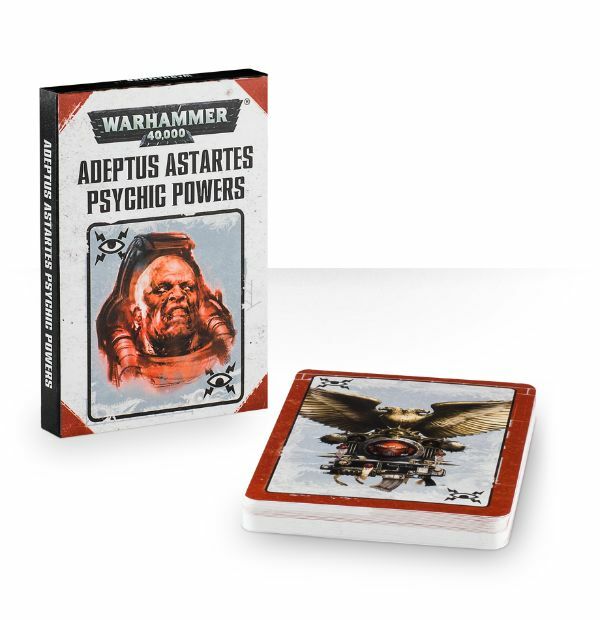 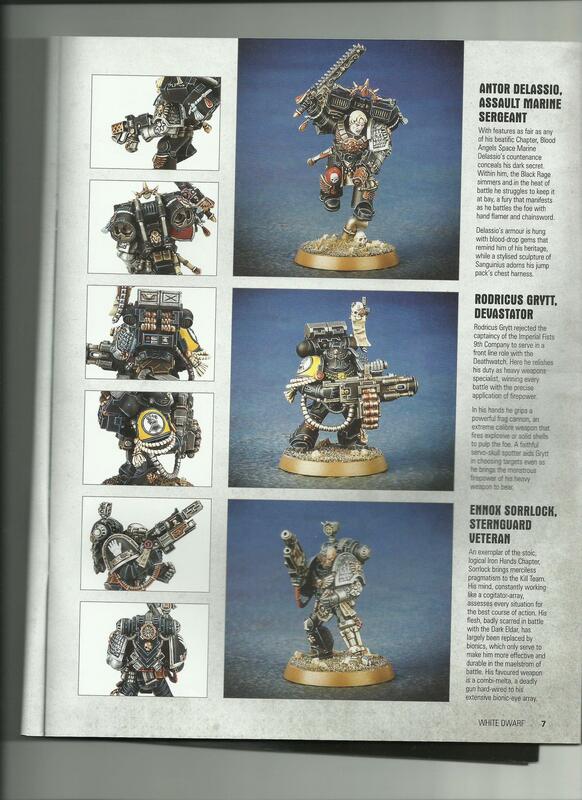 ... not fully decided how my Deathwatch will be based, and I don't want to rush in to it. 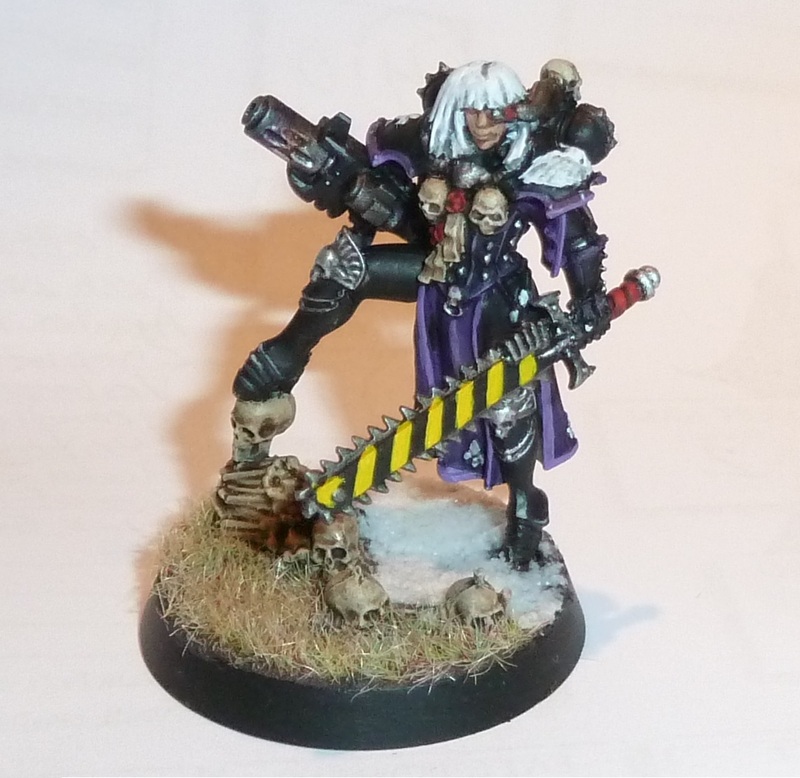 And I won't be able to do any more work on them this month). 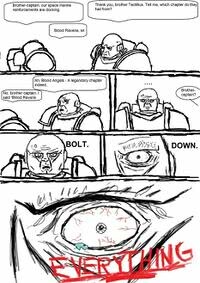 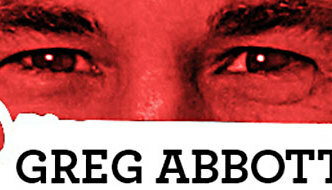 Don't bother, they'll just "acquire" the bolts too. 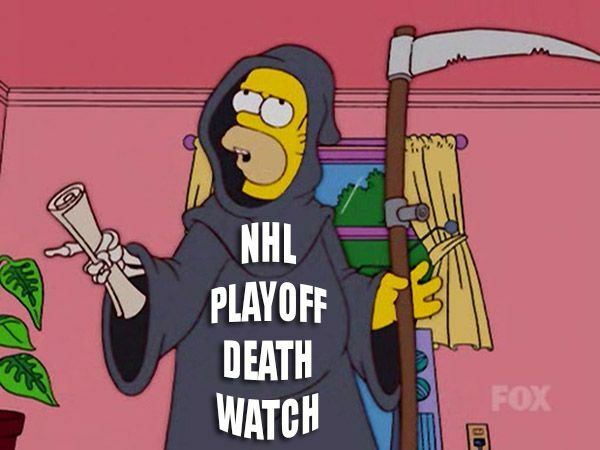 Since we're down to the final moments of postseason life for teams in contention, Puck Daddy solemnly begins a daily countdown to annihilation.